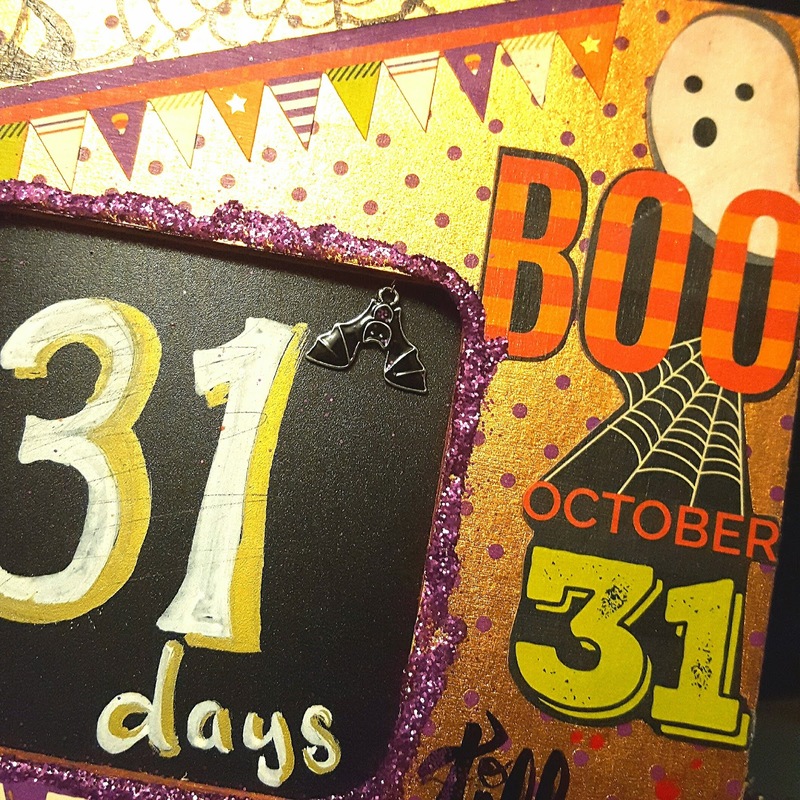 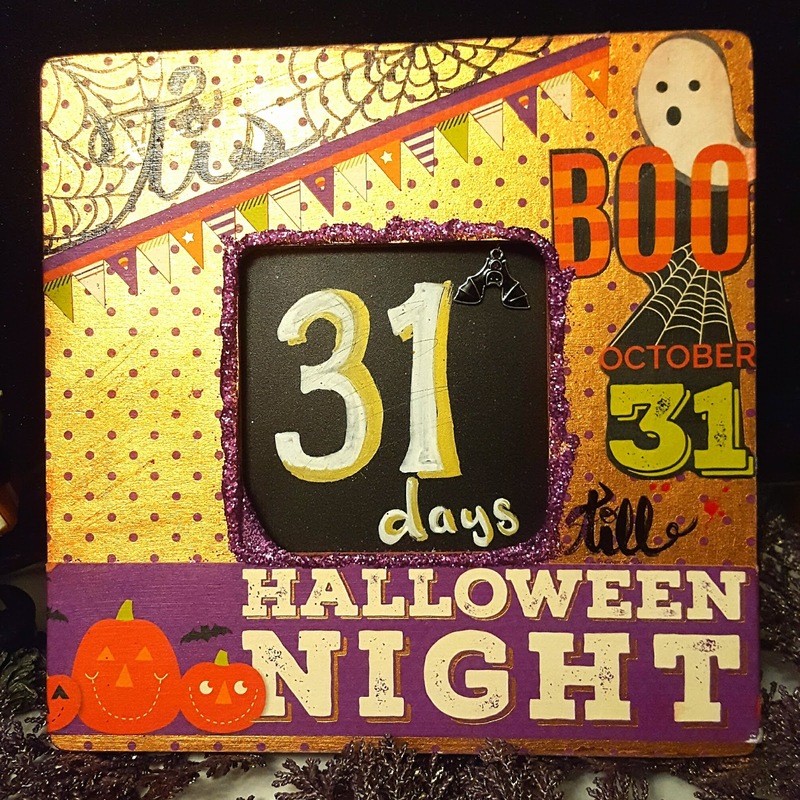 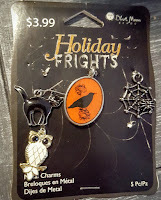 Monique, Misfit Crafter here bringing you this fun Halloween Night Countdown Frame. the New Halloween Nights Paper Pad, available at Joann's! 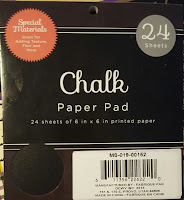 For a full list of supplies see the end of this post. 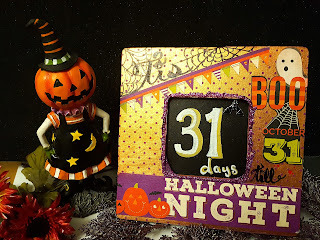 To make this cute little frame all you have to do is take a simple $1 wood frame and color the sides, I used an ink pad to do this then sprayed it with a Brutus Monroe Liquid Elements spray to give it some sparkle. 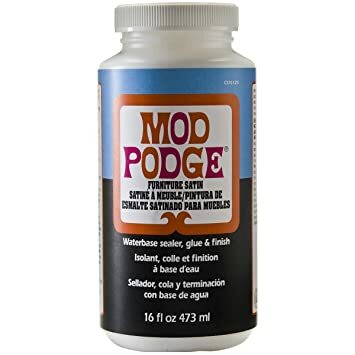 Next Mod Podge on some papers to your liking. 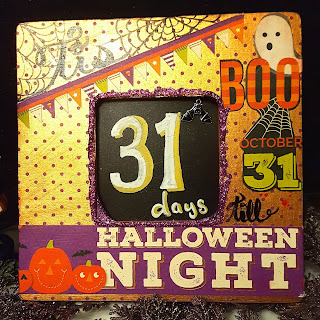 I used the backer board from the frame to use as a template to cut out a piece of the chalk board paper. 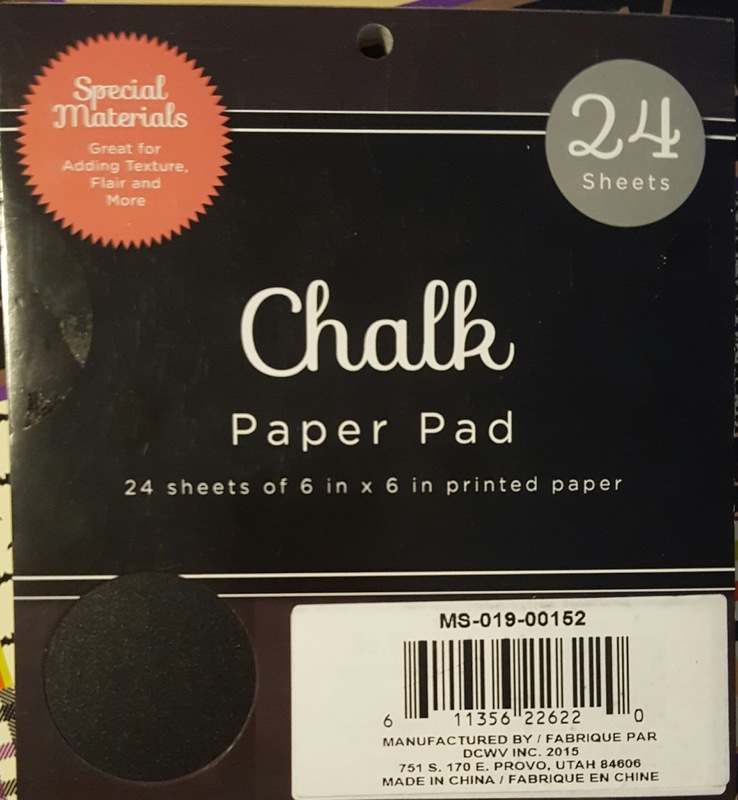 And then Glued the chalk paper to the backer board and put it back in the frame. 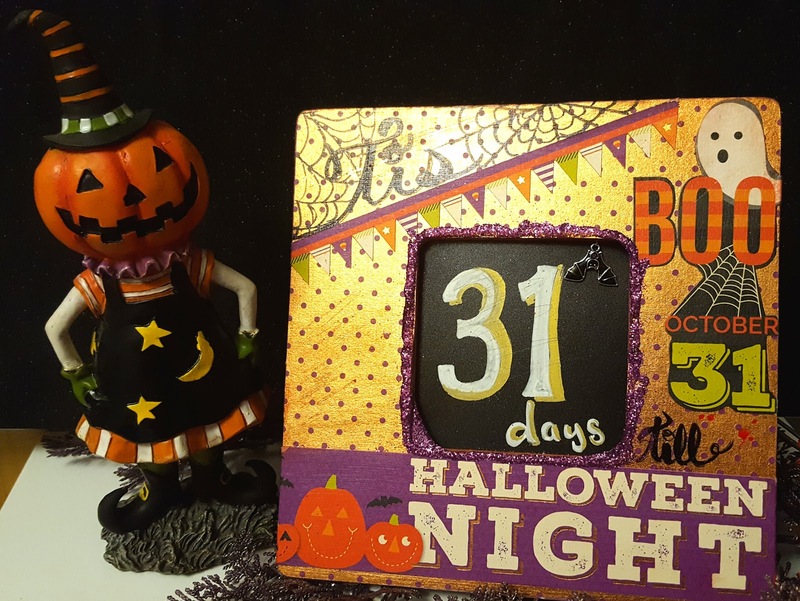 This will make it a chalkboard to wipe and re-write the days to countdown. 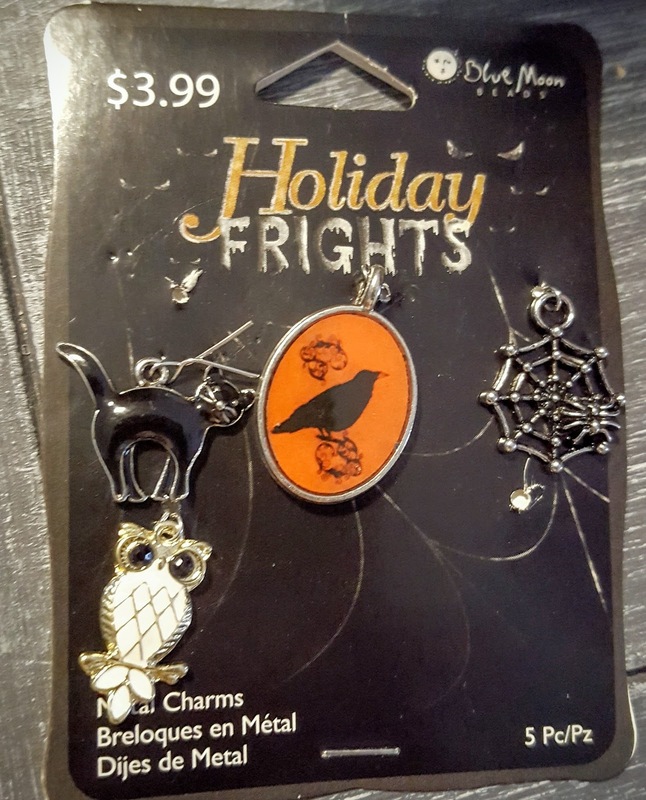 I added a little bat charm to complete the look. And a bit of glitter. 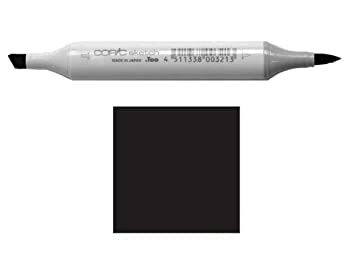 Copper Penny was used from this set.